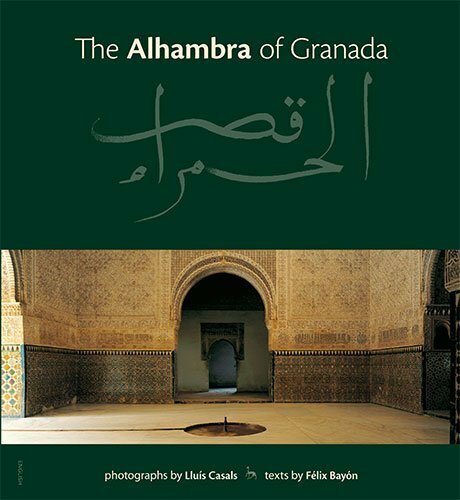 Aims to capture the splendour of the Alhambra, last symbol of Muslim power in the Iberian Peninsula, reflected by the images of Lluis Casals and narrated by the novelist Felix Bayon. If you have any questions about this product by Triangle Postal, contact us by completing and submitting the form below. If you are looking for a specif part number, please include it with your message.